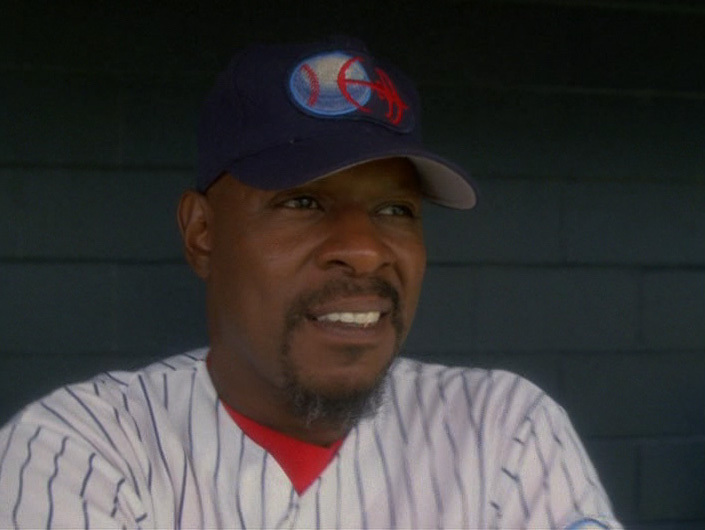 Captain Sisko wearing his “Niners” cap. 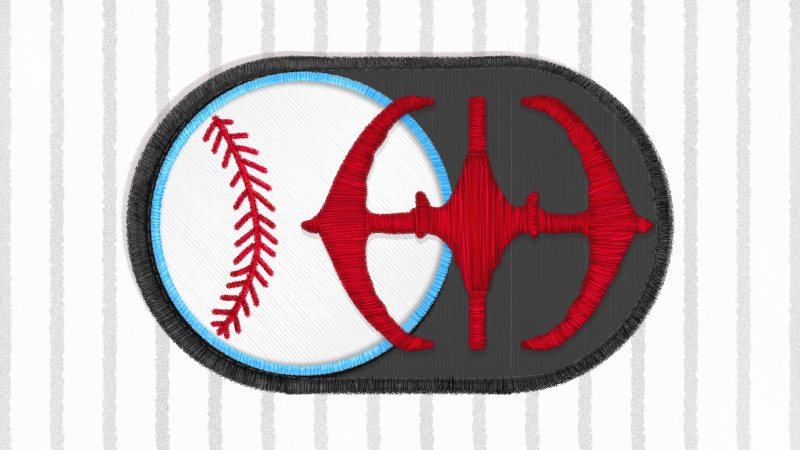 To celebrate the 25th anniversary of Star Trek: Deep Space Nine – the official Star Trek Shop has a bunch of new merchandise including a baseball cap with the “Niners” patch on it. Excited by this – I bought one. 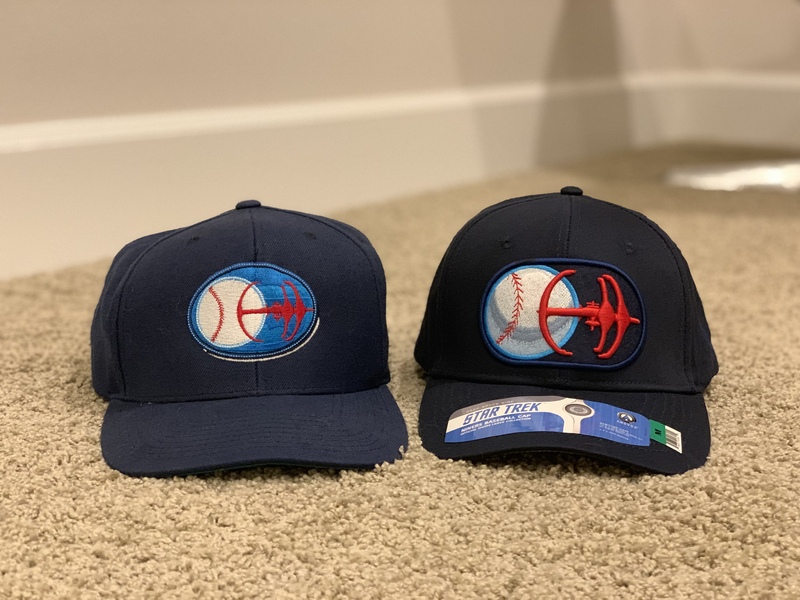 Then ANOVOS announced at San Diego Comic Con this summer they were also doing “Niners” gear to celebrate the DS9 annniversary – also including a baseball cap. So I bought one from ANOVOS too. The two Niners hats side-by-side. Cap from the Star Trek Shop on the left, Cap from ANOVOS on the right. TL;DR – the ANOVOS Niners cap is a thousand times better than the official Star Trek Store cap. First issue: the bottom of the bill is green while the bottom of the bill for the cap used in the episode was grey. ANOVOS got it right. Second issue: the patch style of the Niners logo doesn’t match on the cap from the Star Trek Shop while on the ANOVOS cap it matches perfectly with what was seen in the episode. Third issue: the overall quality of the official Star Trek Shop cap is really low while ANOVOS is of high quality. The ANOVOS cap is essentially a exact replica of the one caps used in the actual episode. I call the issue of the 2 Niners caps out for a couple of reason. The first is I continue to be extremely disappointed at CBS for the quality of merchandise in the official Star Trek Shop. Marvel or Star Wars don’t seem to have this problem. In my view, the lack of quality of merchandise CBS puts in their official Star Trek Shop reflects a lack of respect for the fans on their part. Instead of selling a cheap Niners cap in their store why aren’t they selling the ANOVOS version? The second reason I call this out is because I think the work ANOVOS does on their products is AMAZING. And I thank CBS for continuing to allow ANOVOS to produce amazing Star Trek products. Want your own Niners cap? I highly recommend the ANOVOS version which is currently in stock here. In addition to the cap, ANOVOS also has Niner baseball jerseys for pre-order!